Today we asked a couple of questions to our colleagues from the Data Analytics Team to find out more about their experience in DTSE CZ. Our team consists of data scientists and data analysts. At the moment we are a team of 8 members and we are always looking forward to new colleagues! What does it mean to be part of the PTP Data Analytics Team? It means to work in one the most interesting and innovative field. As all big companies, we have a huge amount of data and it would be a pity to just let them disappear in the history. That’s why we are using process mining tools. We turn this data into insights that are used for making important decisions, saving time and cutting the costs. 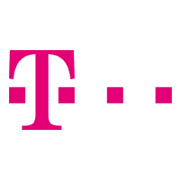 In our team we establish new data models in Celonis and we create and maintain Celonis analyses for internal usage as well as for new customers within the Deutsche Telekom Group. In addition, we are going to start with predictive analytics, machine learning and coding in Python or R.
Process mining may seem to be a typical work done by individuals. But that is very far from the truth. We share our knowledge and work on projects together every day. You can really gain a lot of experience and work on very interesting topics. How can candidates get in touch with you? If you have the right skills and attitude, you can apply through our website or just write us on Facebook or LinkedIn. We will be glad to get in touch with you. 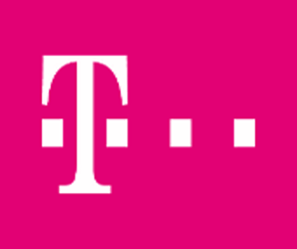 You can also watch more about Celonis and Deutsche Telekom’s success story.